For The Bulletin's winter issue, we’ve chosen a selection of topics that could best be described as somewhat eclectic. From the long-awaited reopening of the Africa Museum – and the confrontation of an uncomfortable chapter in Belgian history it brings with it – to the annual challenge of caring for Brussels’ homeless in winter, via some more lighthearted culinary and cultural insights, there's something for everyone in our latest print edition. 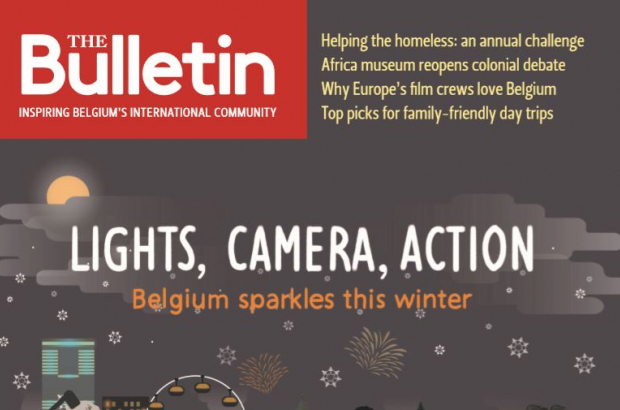 Pick up a copy of The Bulletin's new winter issue at newsstands around the country or subscribe today to have the next four editions of the magazine sent directly to your door.